I recently had the chance to collaborate with Modcloth, an online shop that's all about body positivity and inclusivity. 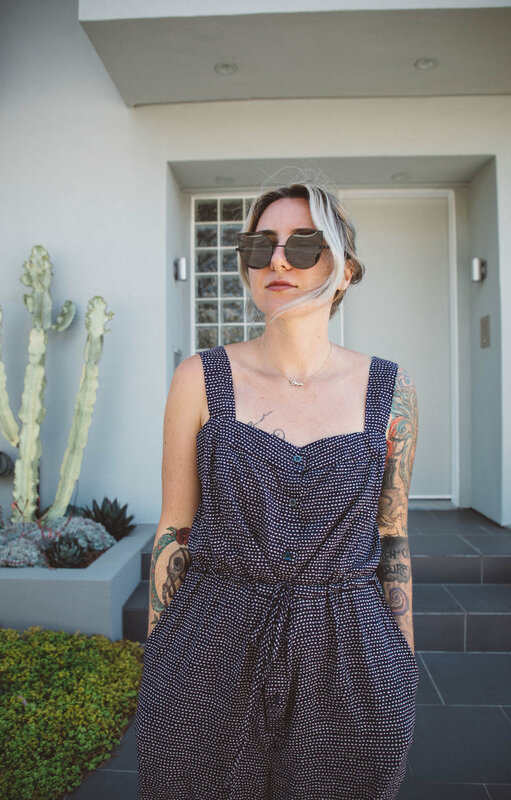 They challenged me to style a full outfit from their shop, which honestly wasn't that hard, considering that they have a large variety of styles and labels. I was instantly drawn to this jumpsuit. I mean, love-at-first-sight style. Like, it would've gotten the first impression rose if it was a contestant on the Bachelorette. As you probably already know, I'm lowkey obsessed with jumpsuits, especially in the culottes style. They fit any figure, hide all the imperfections, and are seriously the easiest and most comfortable piece of clothing I've ever worn. Babies wear these. Babies. So you know they're comfortable. They're also so easy to style because they're one piece. Wham, bam, thank you style gods. This jumpsuit runs large, but I actually love the way it ends up looking because the waist tie makes it oh-so-feminine. I styled this Sugarhill Boutique jumpsuit with a pair of adorable Report bow-topped block heels. It's the perfect combo of comfy but feminine and put-together. I also added on a gorgeous GORJANA necklace from Rocksbox. Did I mention that this jumpsuit has POCKETS? Because it does, and they're usable. 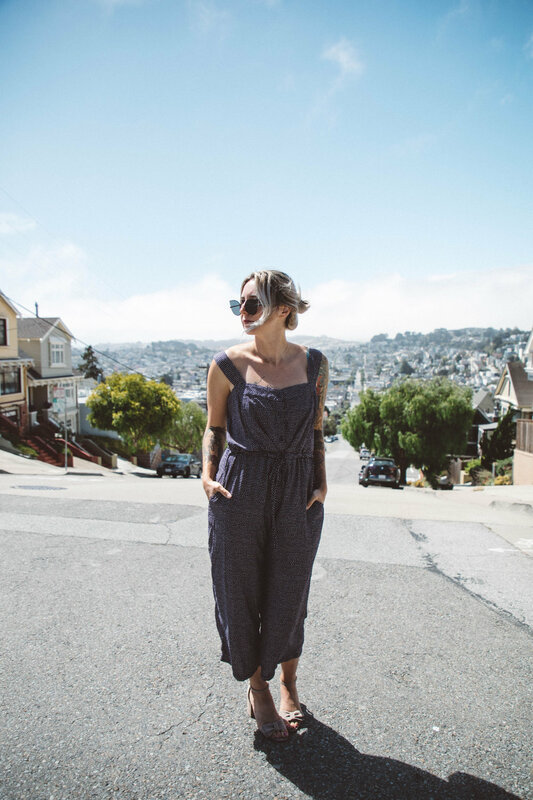 Do you have a fave jumpsuit? Link it in the comments!